Help your little friend to get through a world of obstacles, enemies and trials. 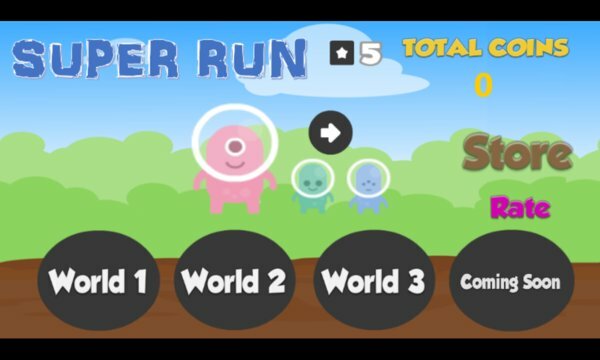 Touch the screen and control the jump force in order to successfully advance in your super run! Several enemies are waiting to stop you, be careful. Remember if you are hit or you fall down, you can always use a SuperStar to save you and continue with your quest. 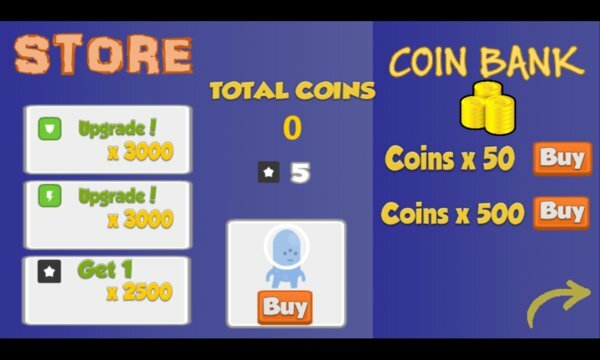 Several Super Power are hidden in the world, use them to make you way easier, and don’t forget to collect as many coins as you can, they may be useful for you to get better Super Power or more Super Stars. What are you waiting for? Start this amazing adventure and complete the all the levels.